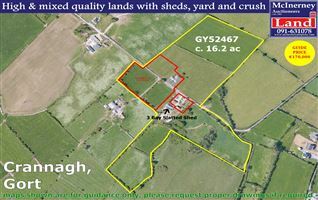 A mix of some very high quality reclaimed and improved lands together with land protected under Special Protection Area status. 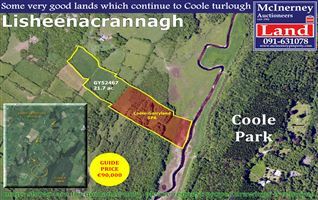 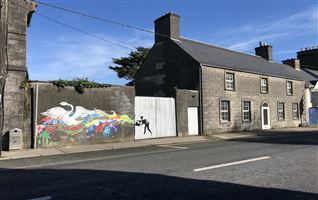 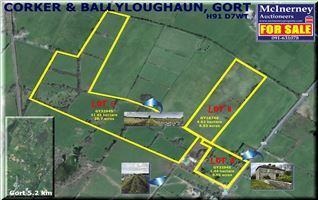 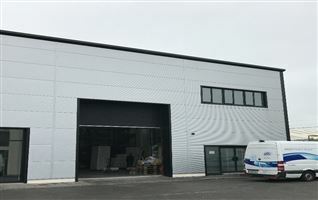 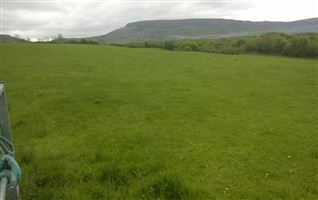 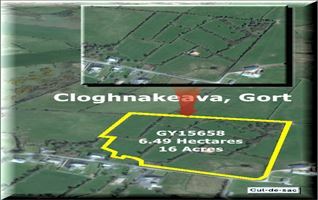 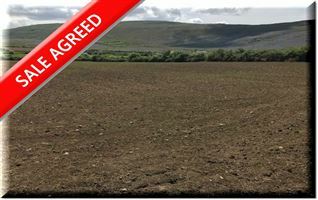 Comprising 13.83 hectares / 34.17 acres of lands located 0.63km from the public road, over a route suitable for 4x4 and other farm machinery only. 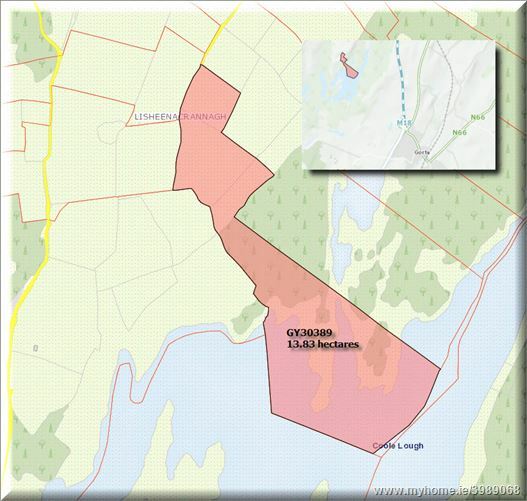 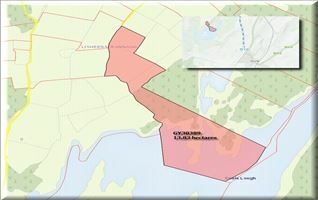 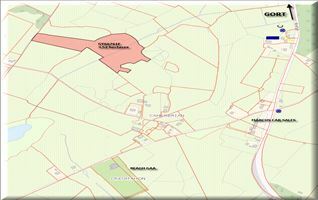 As shown on the attached imagery the vast majority of these lands are designated Special Protection Area.